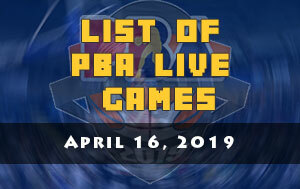 The Philippines Basketball Association (PBA) biggest stage this Commissioner’s Cup has arrived and your protagonists are the San Miguel Beermen and the Talk ‘N Text KaTropa Texters. 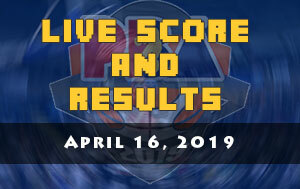 The last time these two teams went head-to-head in a playoffs game was last 2017 PBA Philippine Cup Semi-Finals round. 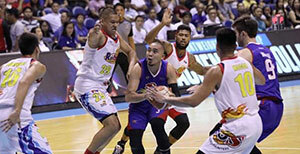 The Beermen won that series in seven games and eventually the All-Filipino Cup trophy. 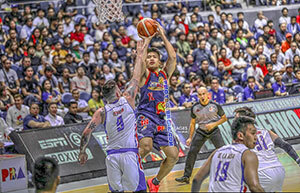 After the league re-introduced the Commissioner’s Cup back in the tournament in 2011, TNT became the supreme team after they have won the 2011 PBA Commissioner’s Cup Finals against Barangay Ginebra Kings. The same basketball franchise which they have beaten in their semi-finals round in this year’s conference. Jayson Castro and Jimmy Alapag were the Finals MVP while “the Mighty Mouse” also took home the Best Player of the Conference in 2011 Talk ‘N Text successful campaign. The San Miguel Beermen last time tasted the sweet flavor of second conference ring was way back in the year 2000. They battled against Sta. Lucia Realtors and won the series in Game 5 (4-1). 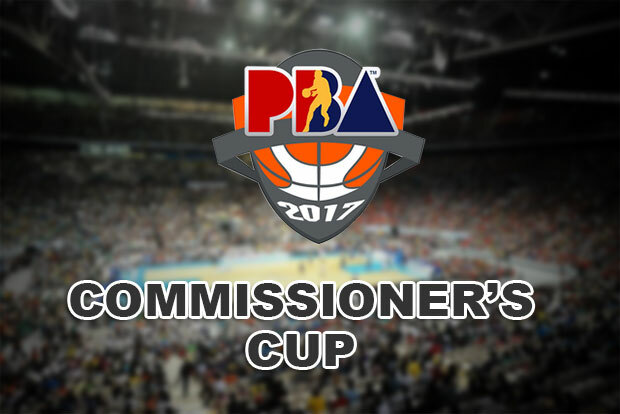 Here is the complete schedule for the 2017 PBA Commissioner’s Cup Finals round.